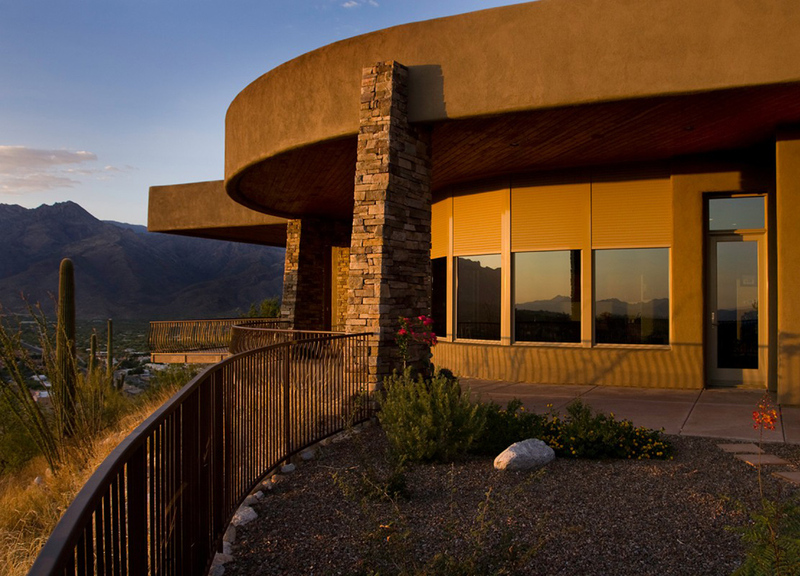 Ageless Awnings uses a wide variety of quality systems to fit the needs of both residential and commercial applications. 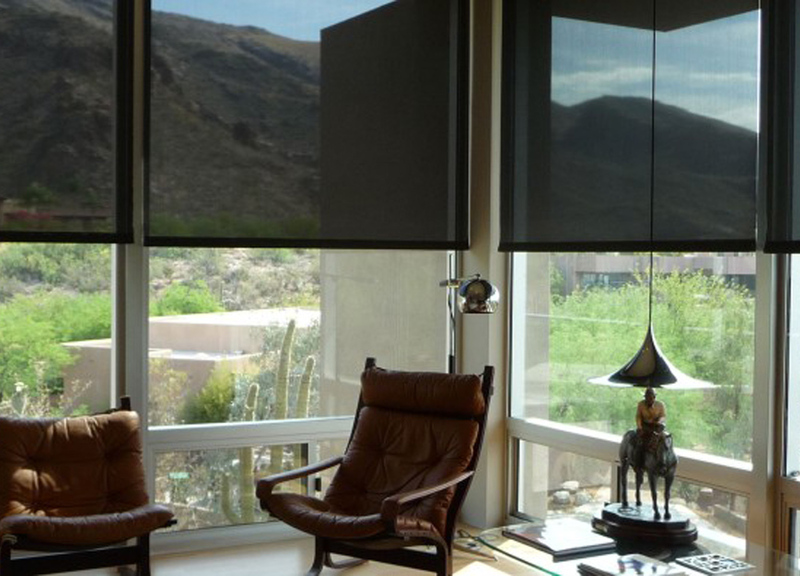 Tucson Rolling Shutters offers top-rated screens with widths up to 30 feet. 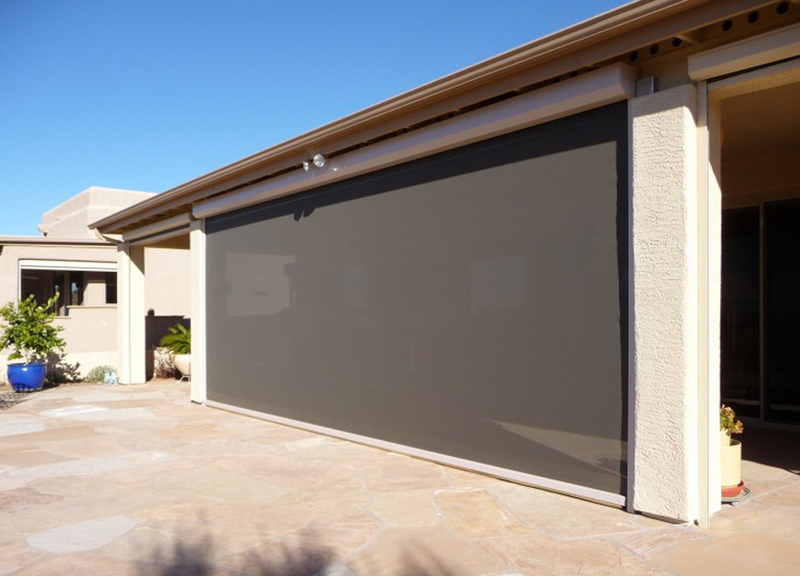 Solution Extreme Screens are perfect for large sliders and garage doors. Screens can even be built into new home construction. 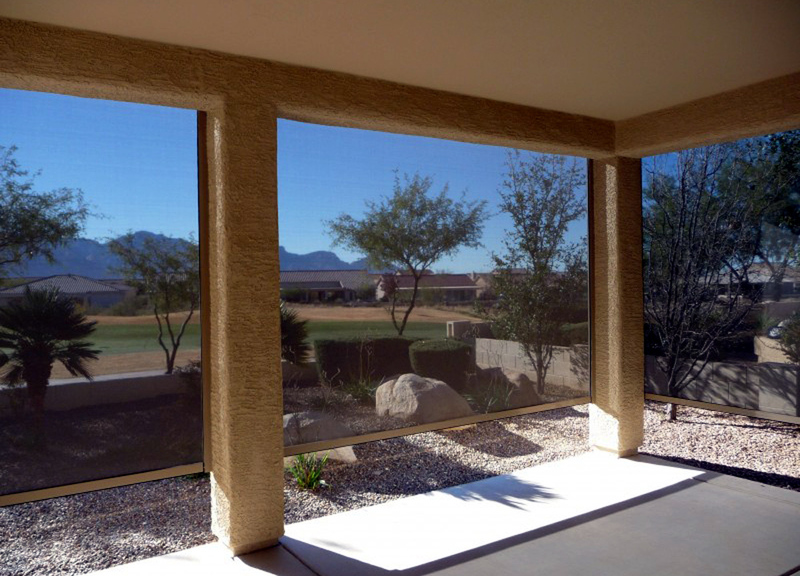 Tucson offers a wide range of screen products, both interior and exterior, depending on specific needs. As always, we are happy to provide free in-home estimates.